Bahrain International Airport Modernization Project - 330.000 m2 | Berksan Mühendislik İnşaat ve Sanayi A.Ş. 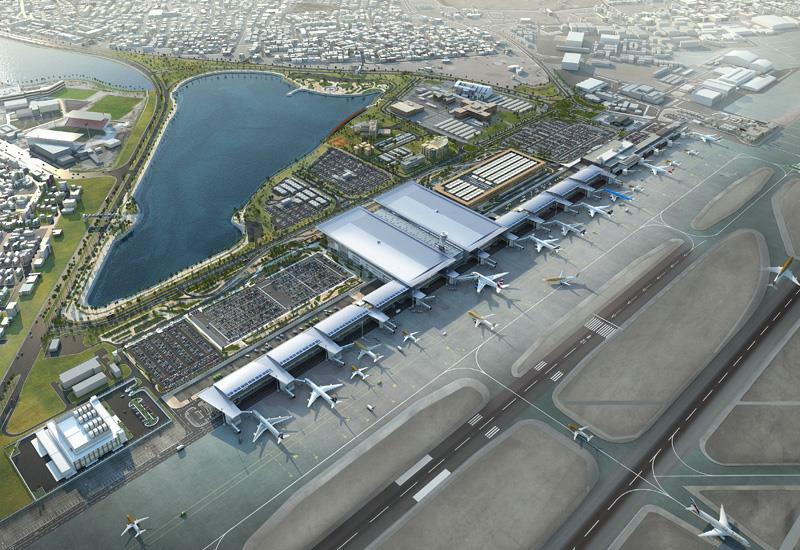 The modernisation programme includes a new 20-year airport masterplan, which includes the construction of a new passenger terminal, in addition to the expansion and refurbishment of the existing terminal. 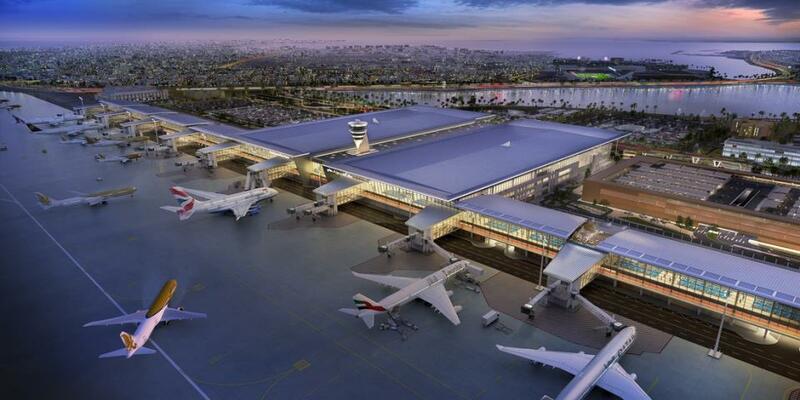 The $1.1 billion expansion plan consists of a new terminal covering over 220.000m² with 12 boarding bridges, 110.000 m² carpark up to 7,000 spaces and 10.000m² central utility complex. The airside infrastructure including the construction of a new taxiway and apron system are also under scope. Construction work on site is progressing according to schedule, with the project’s first phase expected to be completed in the third quarter of 2019. All phases of the project are scheduled for completion by June 23, 2020. Upon the project’s completion, it is expected that the airport’s capacity will increase to accommodate 14 million passengers a year.